WIfi is available through the Holiday Park which you will have to subscribe to. Welcome to our wonderful holiday home. Now into it's second season in use after a very successful first one (please see reviews below). 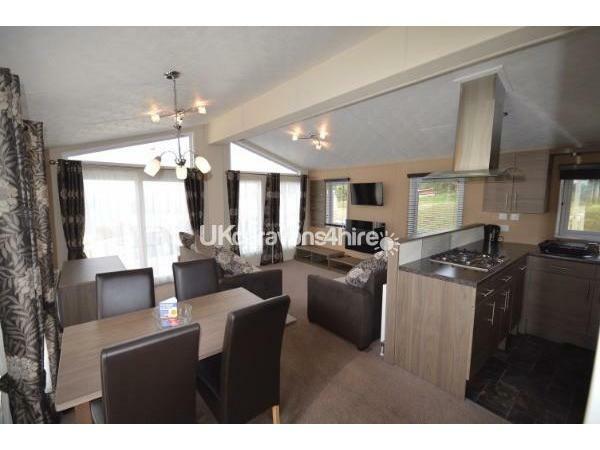 This spacious, modern and comfortable holiday lodge is again available for you to enjoy. It is located in an elevated, sought-after corner of the park, with stunning, uninterrupted views of the fabulous English Riviera. 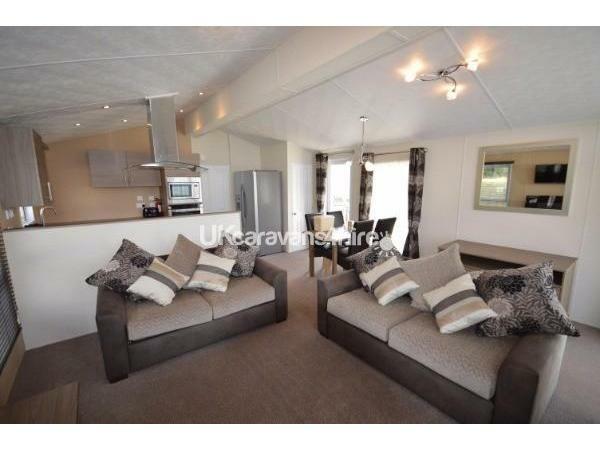 This luxurious holiday home is furnished to the highest standard throughout. The lounge area provides comfortable seating in the form of two sofas (one of which is a sofa-bed) and a state-of-the-art electric fire with variable display settings. 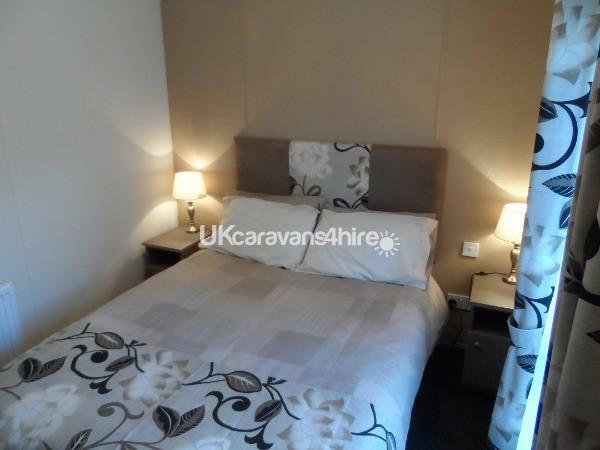 There is also a wall-mounted 40” flat screen TV with built-in DVD player for cosy nights in. The open plan kitchen area is fully equipped and has a host of modern appliances for you to use (or simply admire!) during your stay. 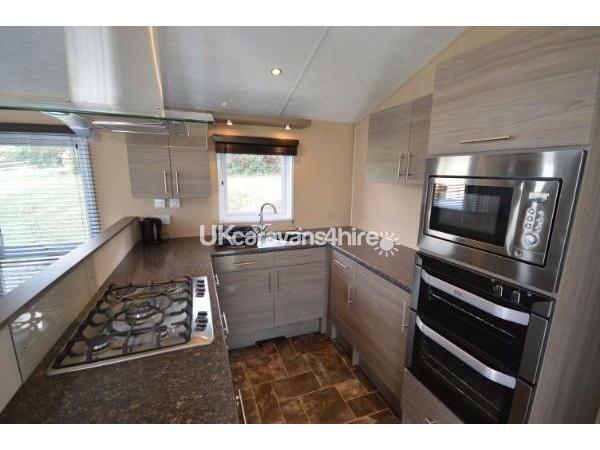 These include an American style fridge freezer, a double built-in oven, separate gas hob, microwave, washing machine and dishwasher. A good night’s sleep is on everybody’s holiday wish list. With this in mind we have provided high quality mattresses in both the double and the twin room, giving all our guests the best chance of sleeping soundly during their stay. 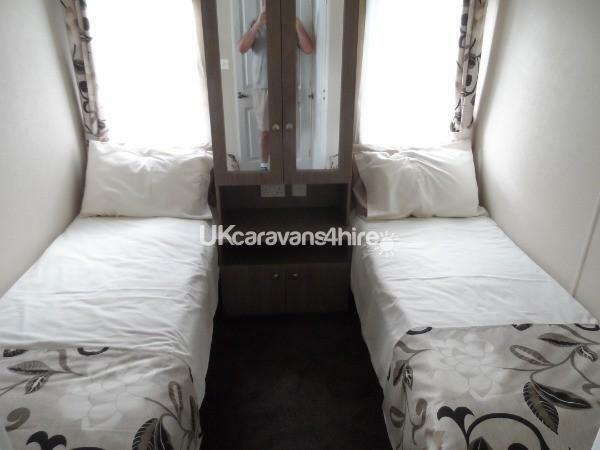 The double en suite bedroom has a walk in wardrobe and the twin room has full-size single beds with a wardrobe between them. The en suite comprises a modern shower unit, toilet and washbasin, while the family bathroom includes a bath with shower over, toilet and washbasin. Make the most of the amazing views over Torbay during your stay. Whether it be cocktails at sunset or an al fresco breakfast on the outdoor table and chairs, there is easy access to the veranda from the lounge area through a sliding patio door. For your convenience, gas, electricity and WiFi are included at no extra charge. 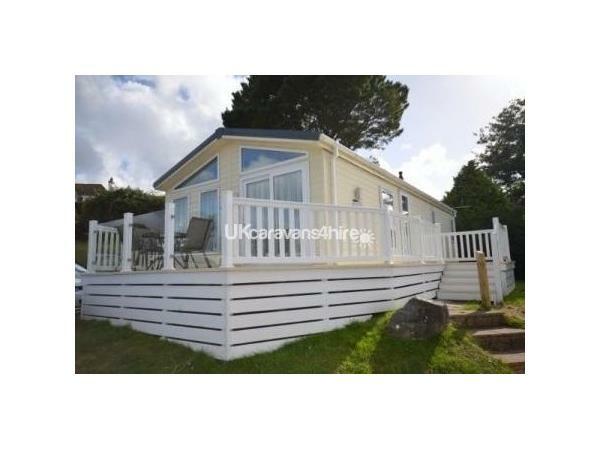 The holiday lodge is situated in Waterside Holiday Park, just two miles from the centre of Paignton and four miles from the small fishing town of Brixham. 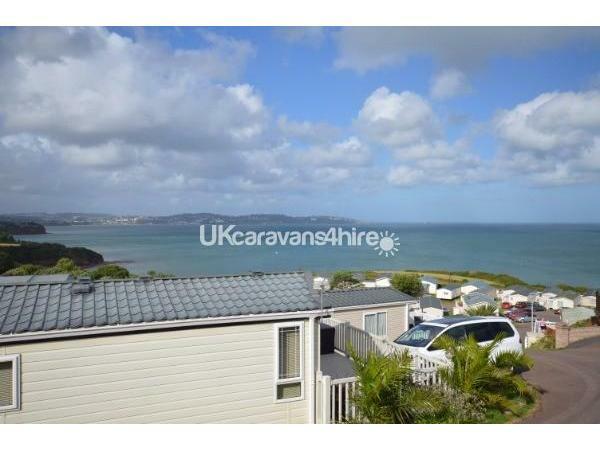 From here, you can enjoy some of the finest views in the region due to the elevated position, yet still be close to the fabulous beaches and attractions of the English Riviera. The park itself benefits from an outdoor heated pool, entertainment centre, play park, restaurant and a regular bus service into Paignton. Should be a 10+ absolutely beautiful lodge. The little extras on arrival very nice owners very helpful would definitely use again don't really want to recommend as we want to make sure it's free for us haha but seriously i would highly recommend. Beautiful lodge stunning views lives up to its name "dream view lodge"
Lovely, clean, comfortable Lodge with a wonderful, thoughtful Host. 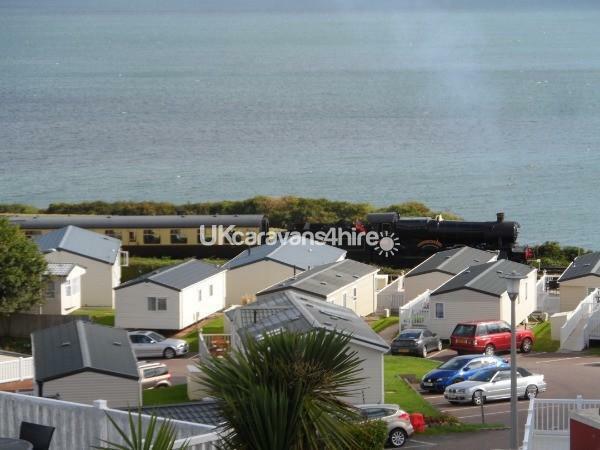 Lovely elevated spot with panaramic views with the added bonus of the Steam Train chugging its way along the sea front. We had a super week and look forward to coming back. Another fabulous stay at your lovely lodge. It was nice to see the area during the Autumn/Winter as previously we had been to stay in the summer months. We had a lovely time and the lodge was very cosy and comfortable despite the weather being dry but very chilly. Thank you for a lovely weekend. The lodge itself is very spacious, modern and clean. It was kitted out with everything we needed for a great holiday. Located so close to so many attractions, it's the perfect location, not to mention the panoramic view from the lounge area that's "breathtaking"! :0). Mike was very friendly and helpful during our stay. My teenage Son and Daughter enjoyed both the lodge and local attractions. Hope to return again next year, you really can't match it!!!! We had a great holiday spent in an amazing Lodge, the view was excellent. Everything you could possibly need was provided and was very comfortable. Mike was very helpful. Will most certainly be recommending to everyone and hope to return. Another fabulous stay in this wonderful lodge. Amazing views, facilities and location. The lodge was as impressive as the first time and had absolutely everything we needed. Thank you for another brilliant weekend in your lovely lodge. We all had a really lovely time, the views from the lodge are probably the best on the site. It was a very comfortable and relaxing stay, great beaches and attractions nearby. Thank you very much! A wonderful holiday spent in an amazing Lodge, the view was excellent. Everything you could possibly need was provided. Mike and Gill were wonderful and helpful. Will most certainly be recommending to everyone and hope to return. Mike a toujours répondu très rapidement à nos questions et la réservation a été très facile et sans souci. Le lodge est propre, spacieux et avec une vue magnifique sur la mer; la cuisine est très bien équipée. Plusieurs supermarchés sont à quelques minutes en voiture et le sentier côtier part à quelques mètres du lodge. 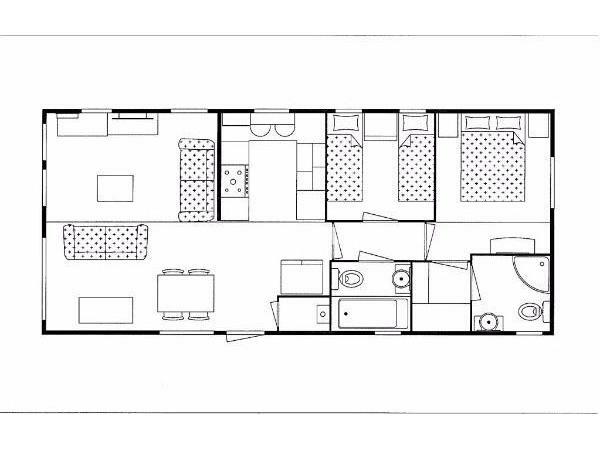 Nous recommandons vivement ce lodge. 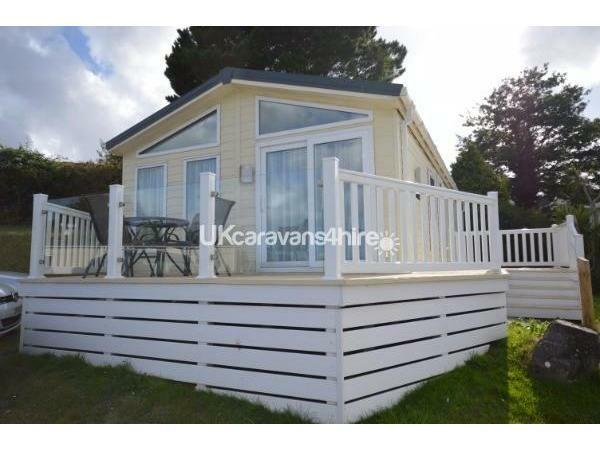 Absolutely stunning caravan and location. 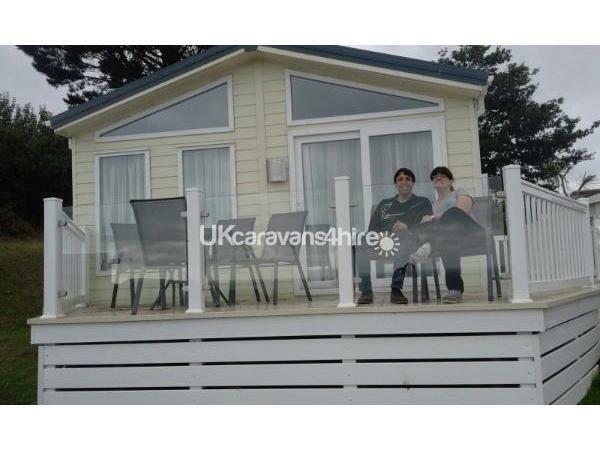 We had the best views possible and the highest quality of caravan possible. Thank you so much for a lovely long weekend we certainly could not fault a thing. We will definitely return. We had a wonderful stay at this lodge, everything you would need was there,fantastic view looking out to sea. Mike was very friendly and helpful. I would definitely recommend this lodge and we will be back one day soon without any hesitation. Many thanks to mike. Very comfortable and beautiful lodge. Stunning view. Best location. Everything vell organised. Owners very helpful. Definitely recommended. Great time! Thank you for your very kind review Justyna. I am very pleased you and your friends enjoyed the lodge and its location. We will be very pleased to see you back here again. A very pleasant stay. Could not fault anything within the lodge. The owners made us very welcome and even left a few essentials in the fridge. We will definitely return. 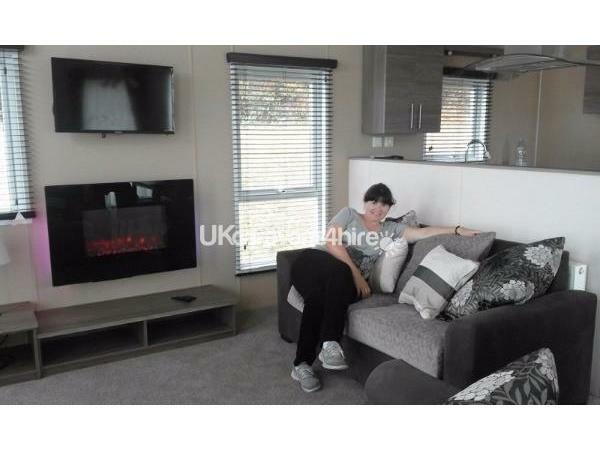 Fantastic lodge, very comfortable and very well equipped. Superb views from the balcony, booking process very easy and Mike was very helpful and easy to deal with. We will definitely be returning.